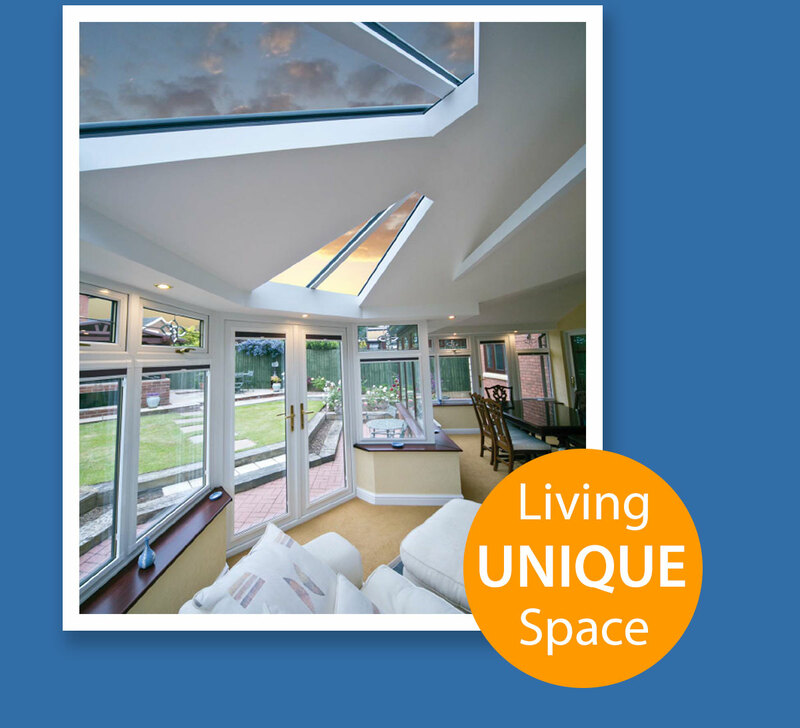 A LivinROOF replacement can be tailor-made to fit any conservatory shape or roof size. Glazed panels can be added, wherever you wish, to make the most of available light - to create a truly unique space the whole family will love. Inside, the LivinROOF is stunning. The internal pelmet around the perimeter is the perfect place to install down-lights and the large, vaulted ceiling above gives any conservatory a light, contemporary feel. 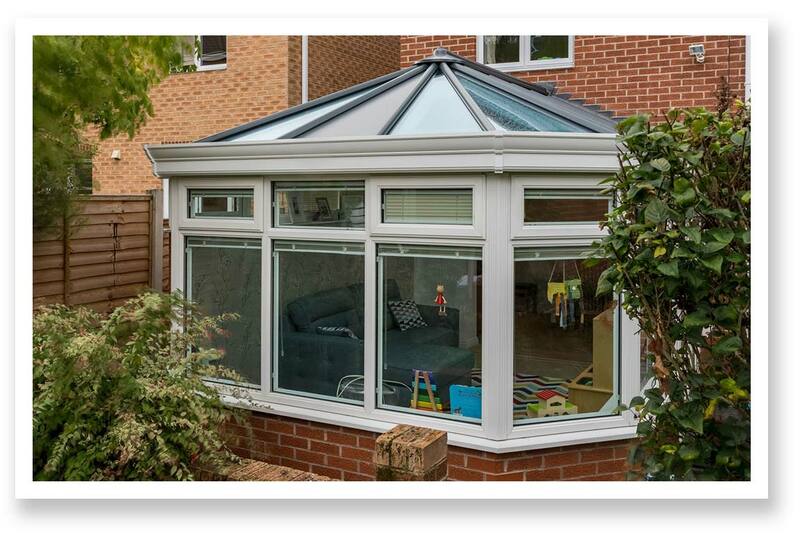 A LivinROOF replacement is unique in its ability to transform any conservatory and give it a wow factor. Lightweight, powder-coated aluminium panels, give the appearance of a rolled lead roof that will keep its good looks for many years. Kingspan insulation gives the roof a thermal efficiency U-value rating of 0.18 W/m²K – fifteen times better than polycarbonate or glass. The prefabricated aluminium ring beam provides rigidity and strength, so you can be sure that it can withstand anything Mother Nature has to offer. Little wonder then, that LivinROOF is the number 1 conservatory roof replacement, with over one and a half million installed in the UK.